Drummer, songwriter and producer Narada Michael Walden is the man behind more than 50 Number One hits, working with everyone from Mariah Carey to Jeff Beck with great acclaim. Last year, Walden released his latest solo album, Evolution, a funky and soulful collection of tunes that harken back to the musician’s origins with joyful energy. Released on his own imprint, Tarpan Records, the new record features special guest musicians including Nikita Germaine (Stevie Wonder, Chaka Khan) on vocals, Frank Martin (Tuck & Patti, Jose’ Neto) on keyboards, Angeline Saris (Gretchen Menn, Zepperella) on bass and vocals and Matthew Charles Heulitt (Zigaboo Modaliste) on guitars. This Saturday, May 21, the Marin-based Walden brings his latest evolution in music to Sweetwater Music Hall in Mill Valley for a power-packed concert with Martin, Saris and Heulitt on hand to help him perform classic hits and new songs alike in a passionate night of music. 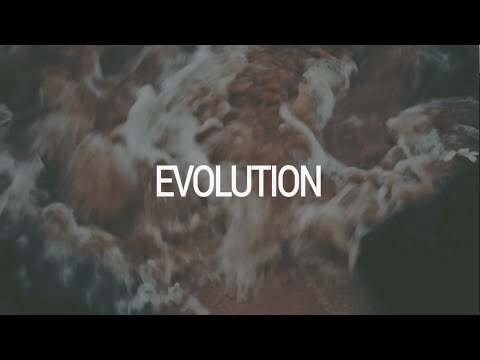 If you haven’t heard Evolution yet, click on the video below to hear the title track. Tickets are available here.